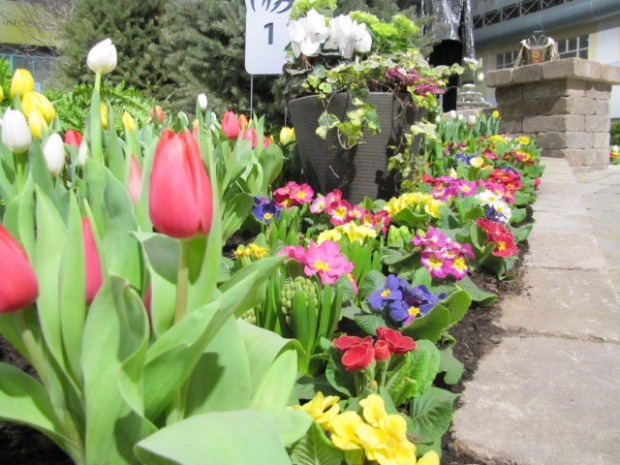 If Spring hasn't quite sprung in your backyard yet, head to Navy Pier where it is in full bloom. 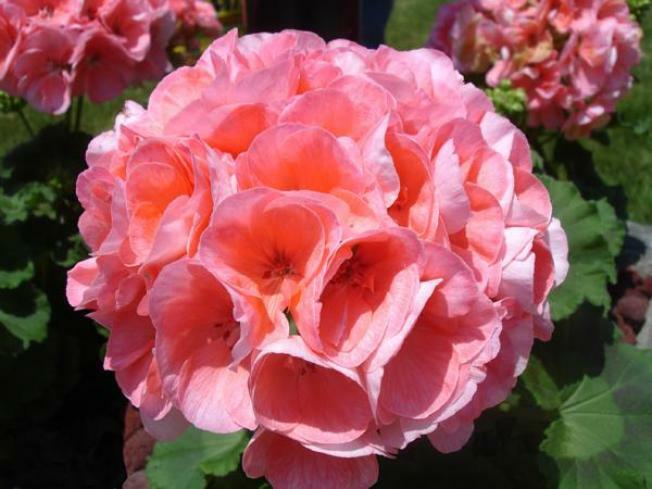 The Flower & Garden Show opens this weekend and runs through March 14th. Gardening experts will be on hand plus chefs sharing some recipes that bring what's grown in the garden to the dinner table. Attractions this year include Feature Gardens, Tablescapes, Garden Gourmet, a Kid's' Activity Garden and a marketplace with more than 100 vendors. Adult tickets are $15 during the week and $17 on the weekend, kids 4-12 are $5. The director of Chicago's Flower and Garden Show tells us what to expect at this year's exhibit.